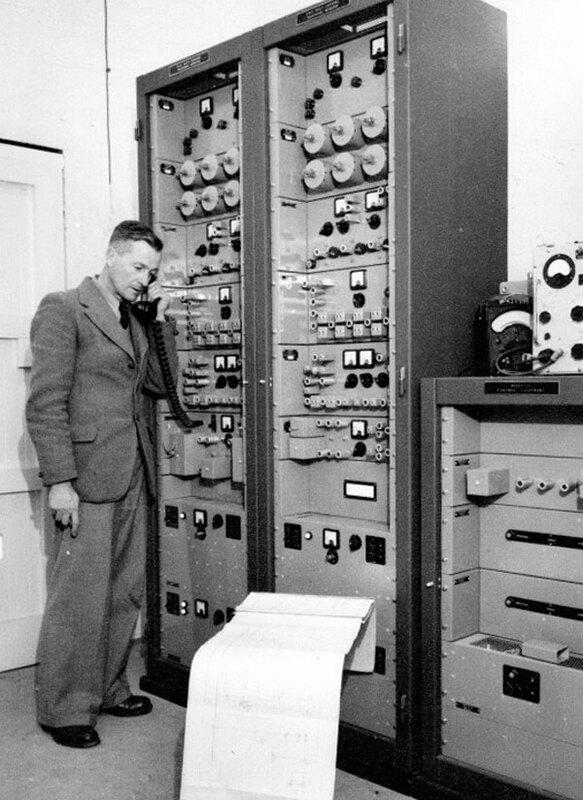 With the end of World War 2, several Radio Section projects were abandoned as no longer required. In many cases, delays in delivery of equipment ordered from abroad had stretched time lines. 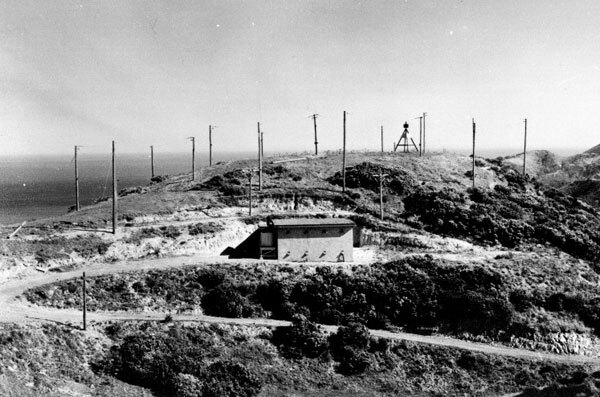 Some projects, such as the underground receiving station for ZLW – which had been built, along with its antennas, but had not yet had equipment installed – were sealed up. Others, where installation of equipment had started, were stopped and eventually the equipment was removed and the installation sealed off. One of the challenges now facing Radio Section was the move from a wartime footing to a civilian one. Staff returning from military services overseas, many with new skills and ideas, had to be absorbed back into the workforce. Others left the section to pursue new careers. 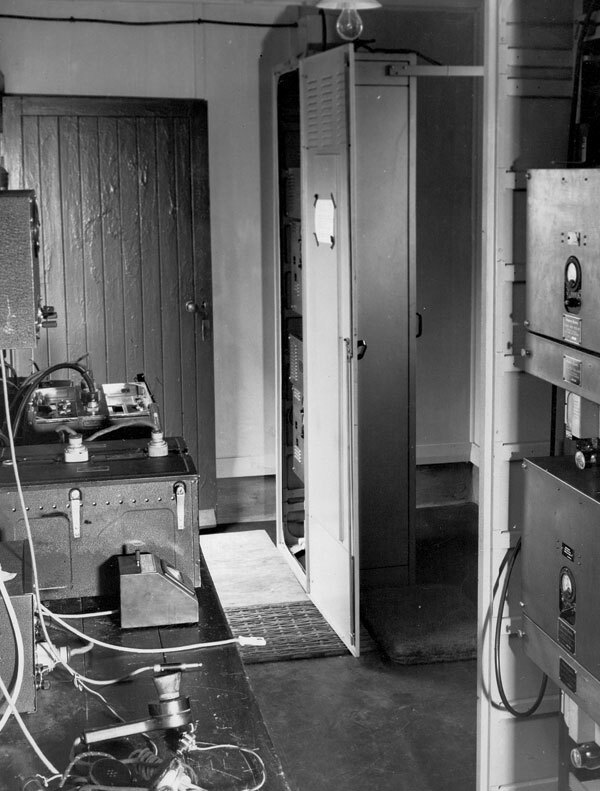 A key post-war task given to Radio Section was to assist with the disposal of now-surplus-to-requirements radio equipment and associated assets. Cheap surplus radio equipment was in plentiful supply and offered the possibility of new services. One technology of particular interest, brought back by the 2nd Division from Europe, was the mobile microwave communications system WS No. 10. This had been developed by the British for high quality, secure, long-distance telephone and data links as the Allied forces liberated Europe and moved into Germany. A number of these units were brought back to New Zealand by the returning 2nd Division and some were taken over by the NZPO for evaluation for possible civilian use. They operated on frequencies around 4.5GHz and had a range of around 50 miles while carrying eight independent circuits. The units were housed in a small 4-wheel army trailer-mounted cabin. The cabin was divided into two sections of about equal size. The rear section held petrol generators and batteries while the front section contained the low racks of equipment. The ceilings of the trailer were very low and you could not stand up in them. I was told by the late Jack Colman than in operation they were both noisy and uncomfortable – but were generally reliable. Fortunately they were designed to be stand-alone units and, once set up, could be left to run, apart from top-ups of fuel. As can be seen in the photo below, two dish antennas were mounted on the roof. They could be folded down for transport and easily set up again. The first microwave communications across Cook Straight were made using two of these units. 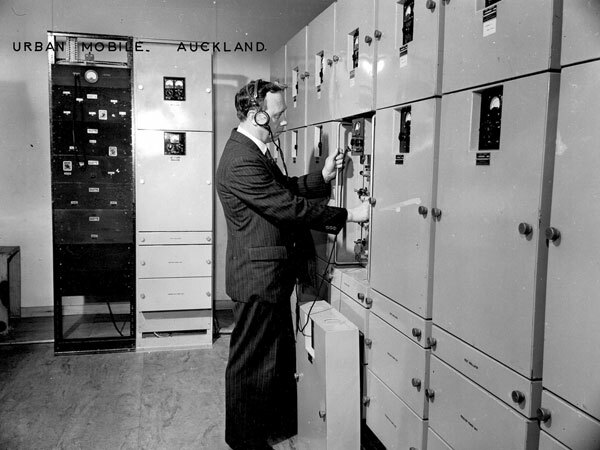 The NZPO also used them for a number of years in the early 1950s for temporary “Snow Break” restoration of fallen telephone toll lines. Bill Heinz told me he remembers one being parked at the Radio Depot in Christchurch for several years in the 1950s. 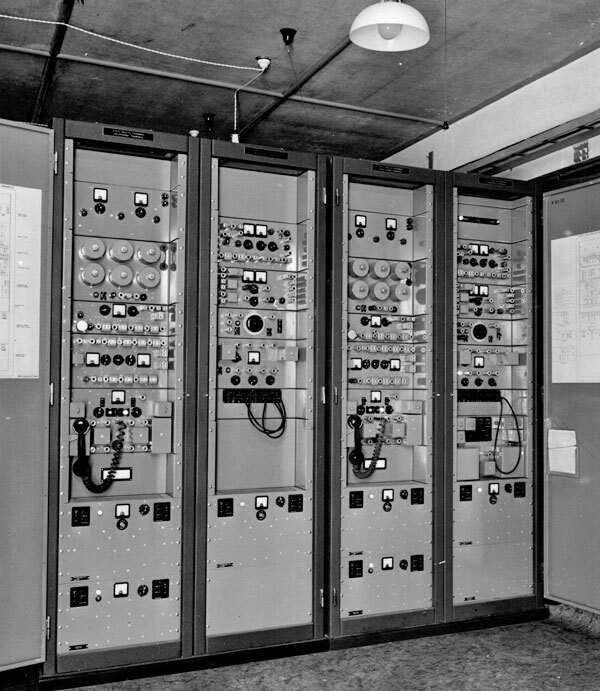 These units could be said to be the forerunner of later microwave systems planned and built by Radio Section throughout New Zealand from the late 1950s when viable commercial equipment became available. 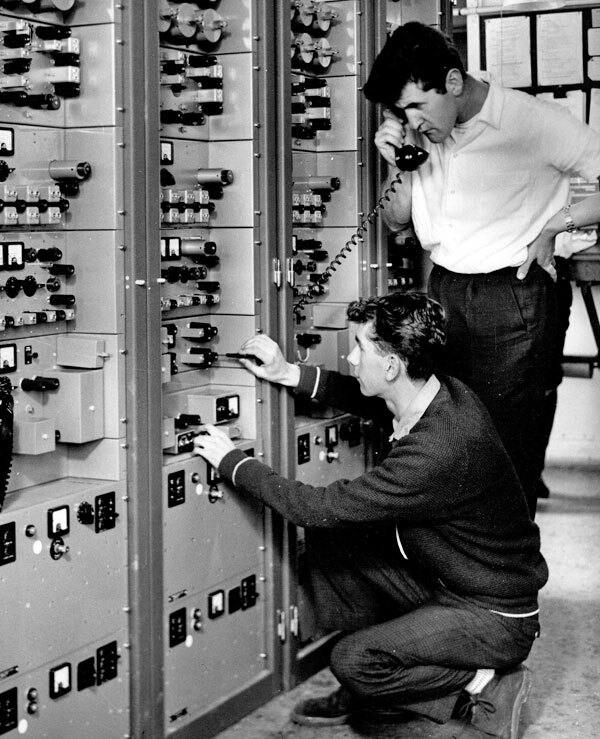 From the early 1960s until the 1980s Radio Section continued to plan and purchase the equipment for new installations, but staff from Radio Depots in the regions undertook installation in most cases. Another technology adapted for civilian use was that of mobile radio. Initially, wartime sets such as the American Command Aeronautical radios were used. Such radios included the VHF ARC 5 Transmitter T-89 and receiver R-112 used by the US Navy. The near identical US Army SCR 522 series was also used. These sets operating between 100MHz and 125MHz were small and light enough to be fitted to vehicles. Such radios are restricted nominally to line-of-sight operation, but Radio Section devised a system to extend this range by establishing a network of hill-top “repeater” stations. Launched in 1949 after several years testing and evaluating, the service proved very successful and demand rapidly grew. 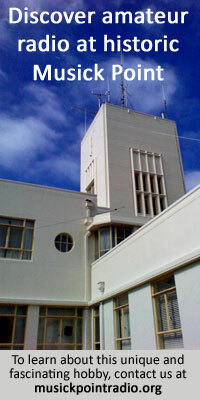 To meet this demand new repeater station equipment was designed in the 4th floor radio workshop at Wellington East Post Office. Collier & Beale were given a contract to manufacture this equipment known as the NZPO 48 Set. 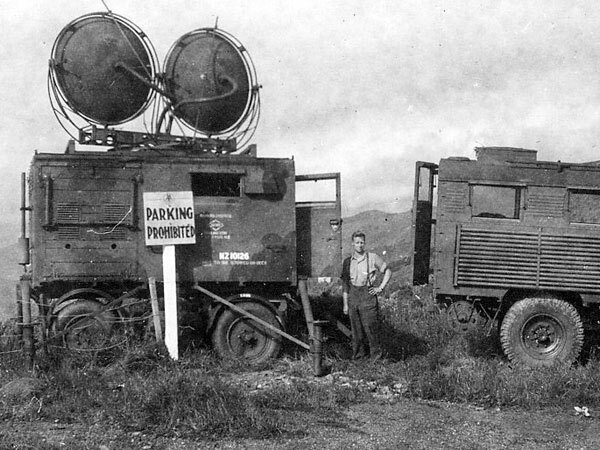 A fledgling mobile radio industry was encouraged, and new mobile equipment was manufactured by companies such as Collier & Beale, GEC, PYE and others. Radio Depots staffed by radio technicians were established in the main centres to install and maintain the repeater stations. They also took over most, if not all, the work such as lighthouse radio and emergency radio installations in their region. This meant Radio Section largely divested itself of this work although it continued to plan such stations, issue frequencies and order equipment and components for stock that could be drawn on by the Radio Depots. Unlike systems used in other countries which were strictly line of sight, Radio Section devised a system of line control permitting linking of repeaters providing wide area coverage for users who wanted and were prepared to pay for it. Although the service was sold as an urban service initially, over time the system eventually provided significant coverage over most of the country including near-continuous coverage on state highways between main centres. 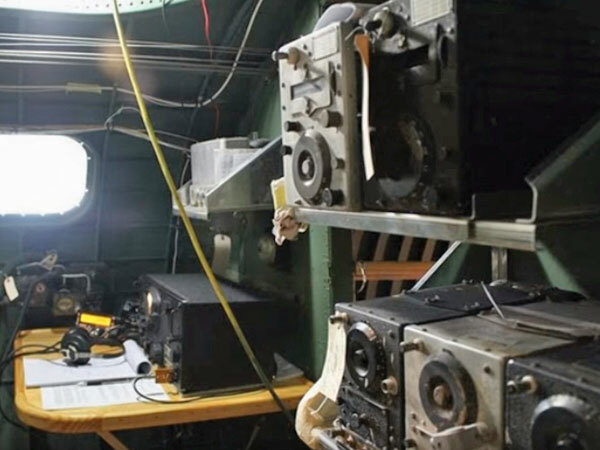 The demand for better long-distant toll telephone circuits over Cook Strait and other difficult paths was met by the design and construction of new VHF multi-channel radio systems such as GEC 5 Channel and Marconi 48 Channel radio systems. The station at Mt Albert at Wellington was one of the first such stations to be built, providing service across Cook Strait. 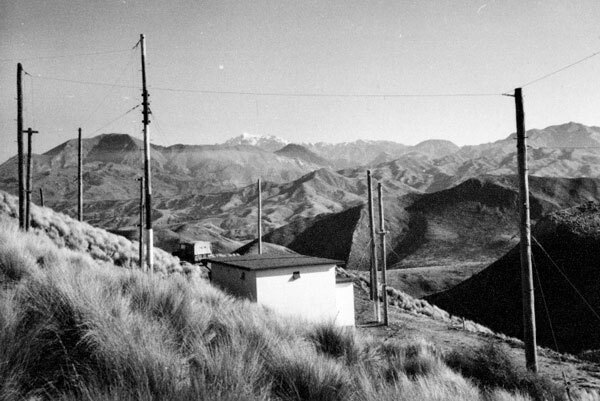 Later, when Himitangi Radio was built, extra equipment was installed to provide circuits from Wellington to Himitangi via Colonial Knob. Both of these stations were also used to house Land Mobile service radio repeater equipment. New services required access to frequencies, and Radio Section actively participated in international forums (ITUR) where standards and radio spectrum usage were agreed for various services. Although some standards differed by region, generally NZ adopted standards that were used by its major trading partners. With the establishment of Radio Depots in the main centres, under the control of the local Regional Engineer, Radio Section slowly moved towards a more traditional head-office role.